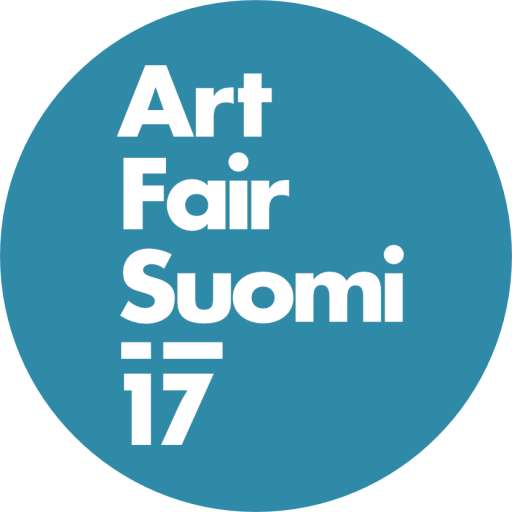 FESTIVAL PRESENTS FINNISH AND INTERNATIONAL WORKS OF CONTEMPORARY ART. Especially displayed are works of photography, media art, performances and installations as well as other new forms of art emerged in recent decades, like sonic, interactive and community-based art. The event is organized by two Finnish artist unions, Muu ry and Photographic Artists’ Association, representing together circa 1000 contemporary artists. Works of the members of these two unions will be presented alongside the guest galleries and institutions in the festival.